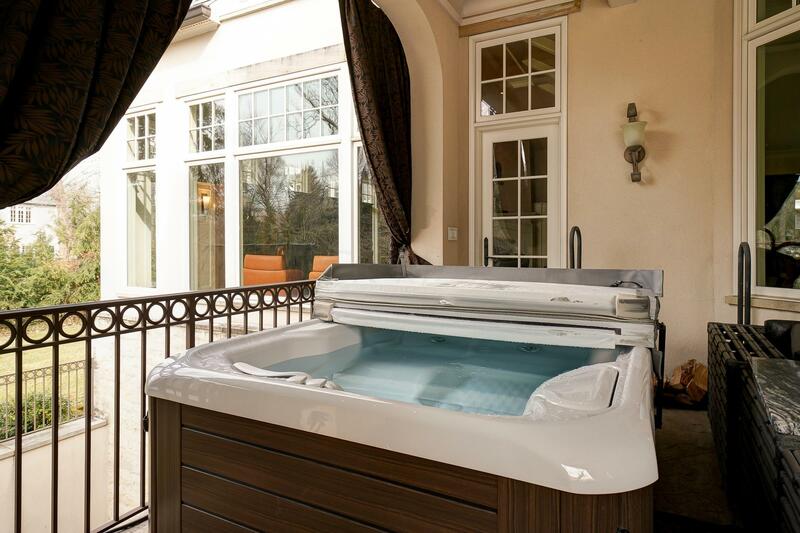 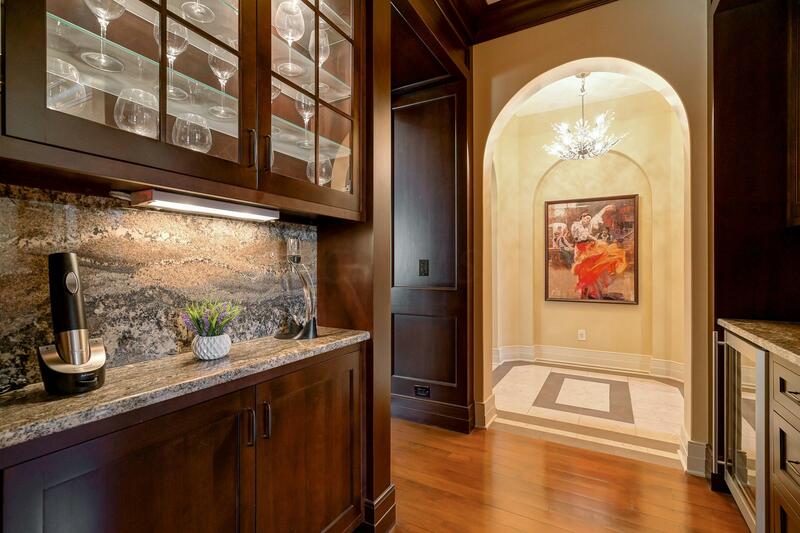 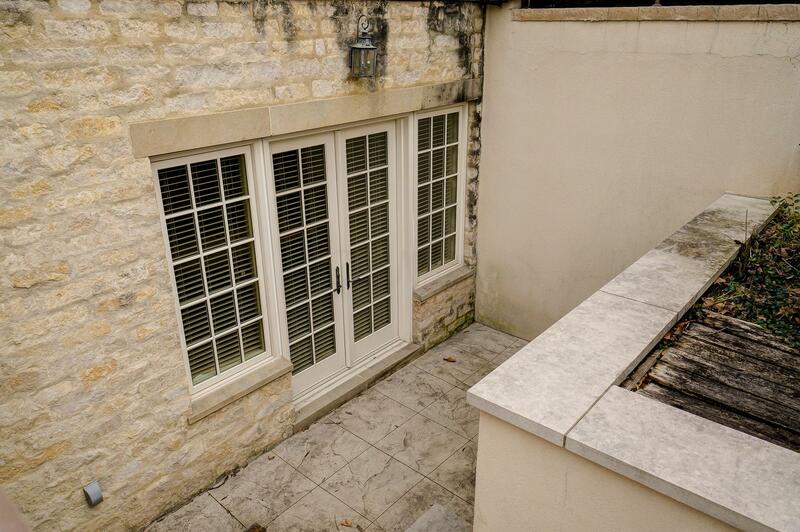 Showcasing a lifestyle of luxury & sophistication. 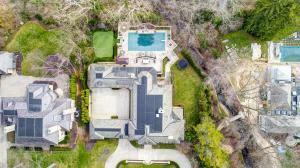 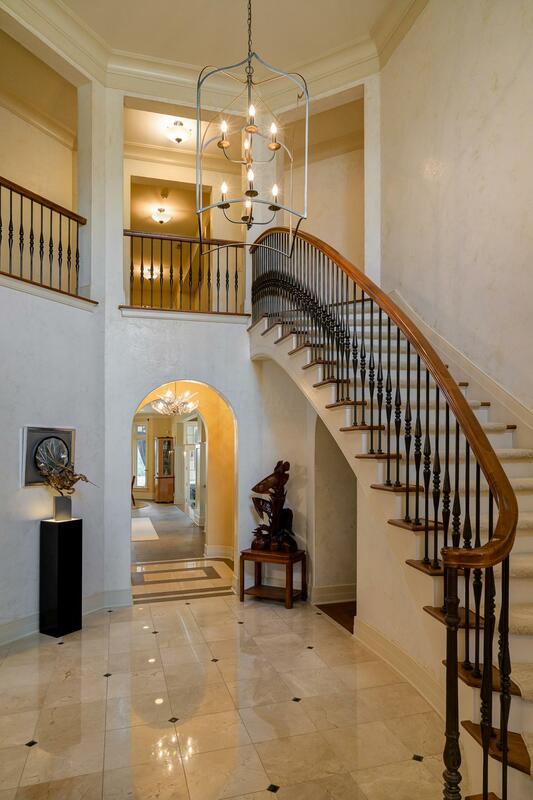 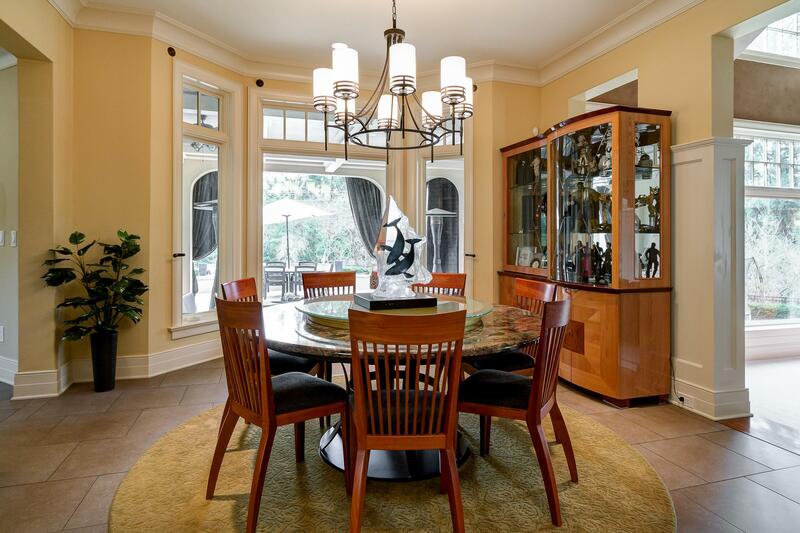 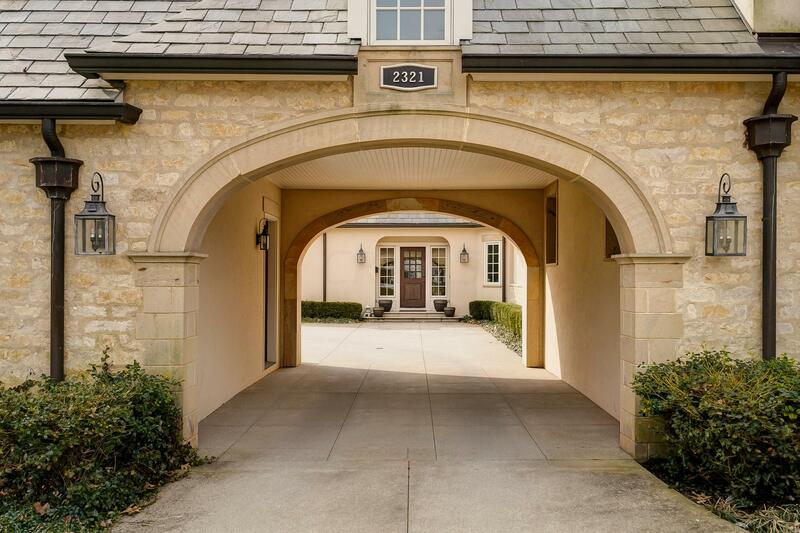 Situated on almost an acre, this exclusive 7 BR, 7 FB, 1 HB home has stunning architecture & boasts almost 10, 000 square feet. 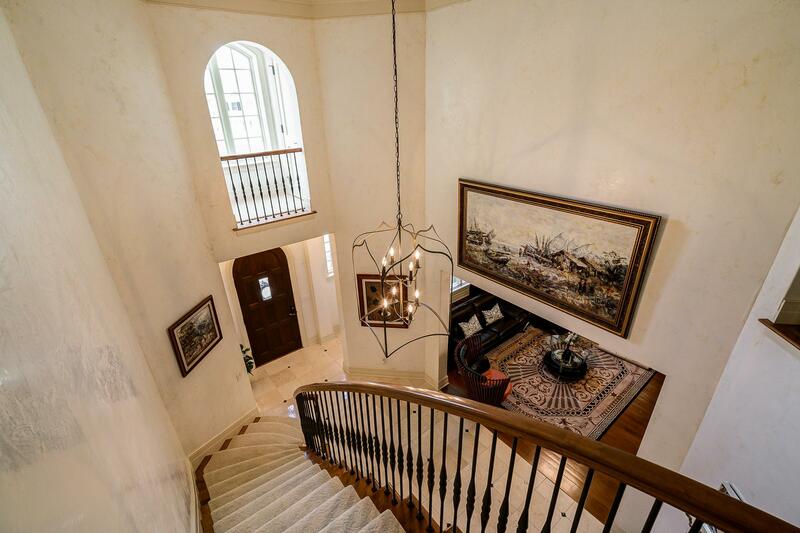 The generous open floor plan features a walk-up lower level, grand staircase, 1st floor master suite, mother-in-law suite plus much more. 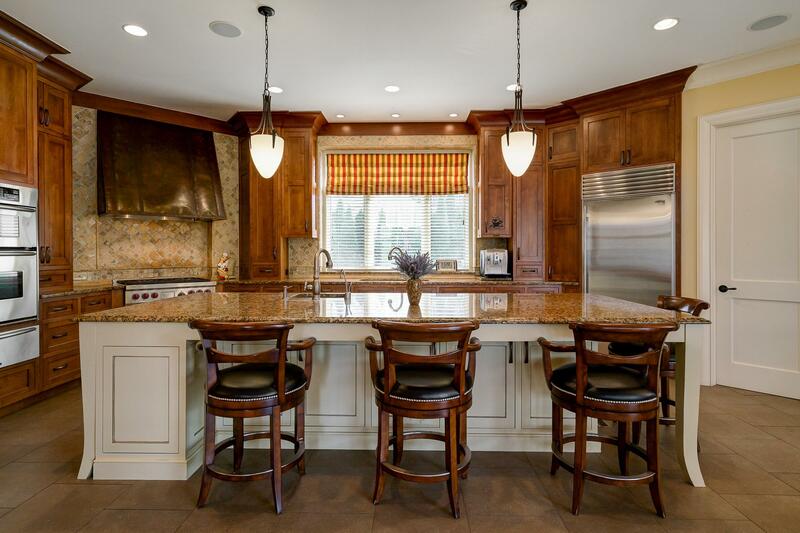 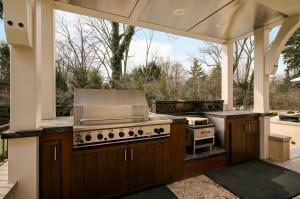 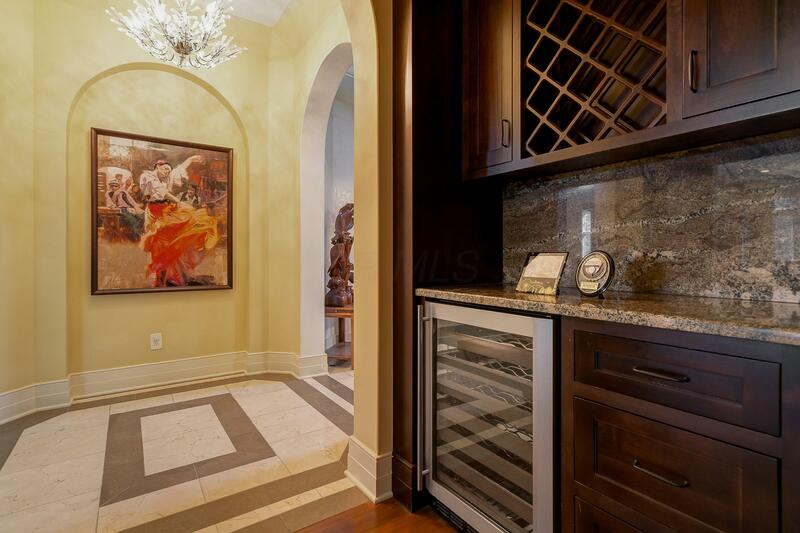 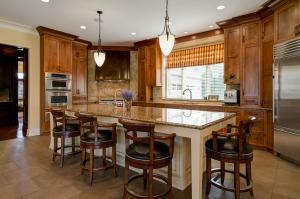 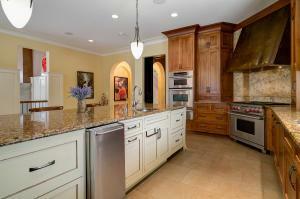 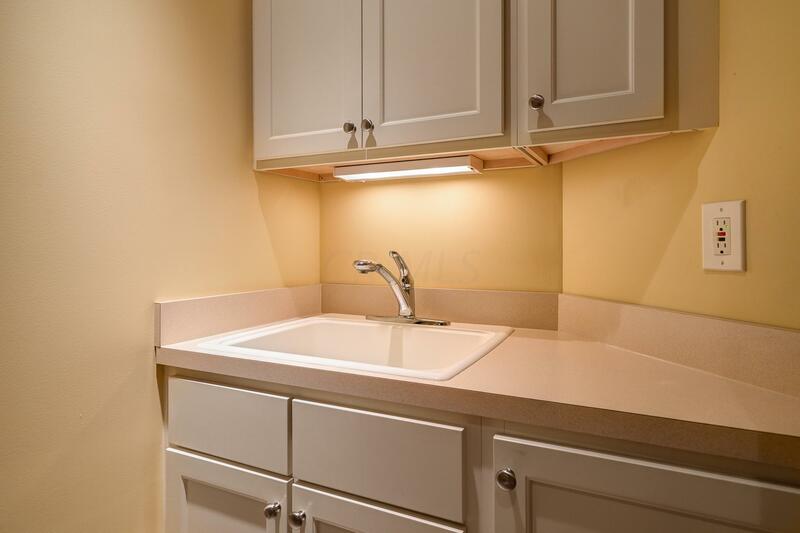 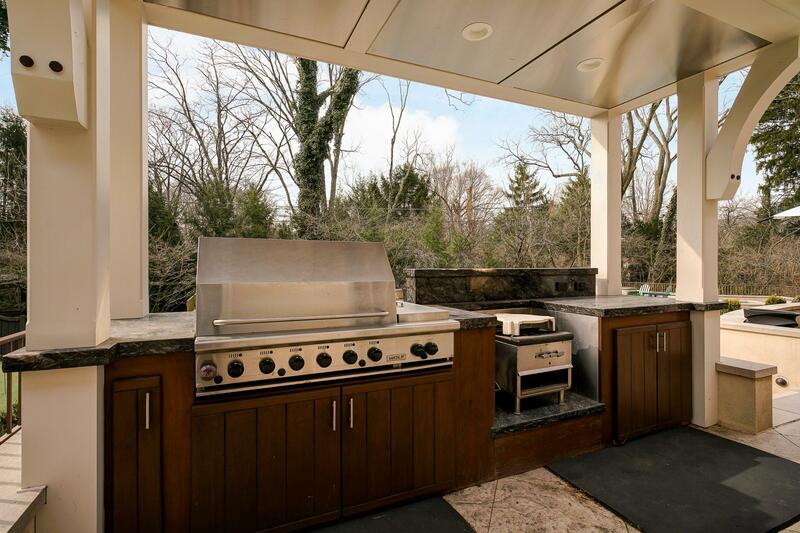 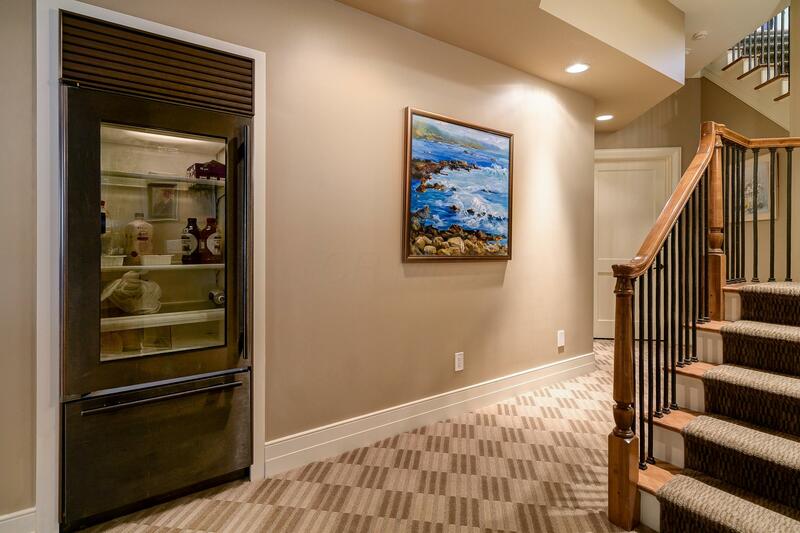 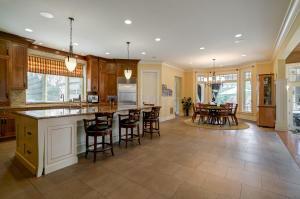 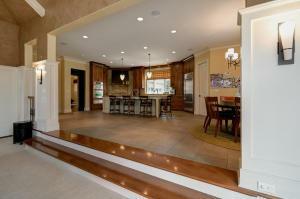 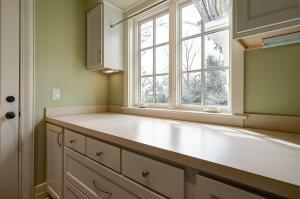 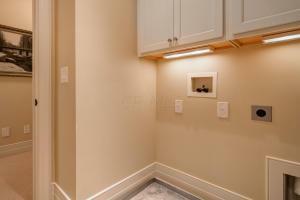 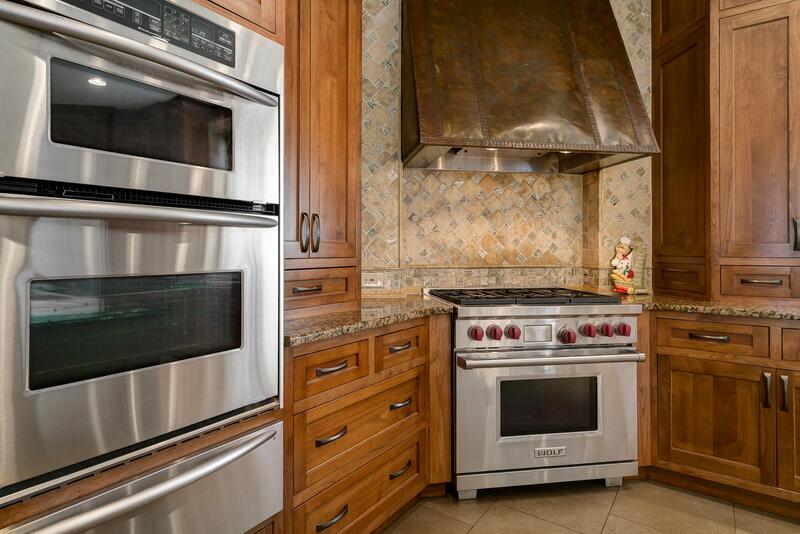 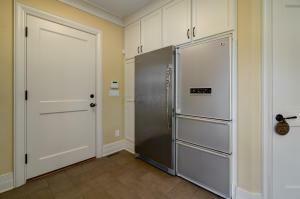 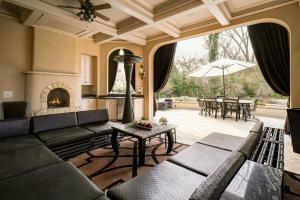 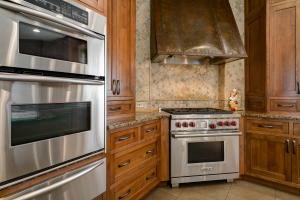 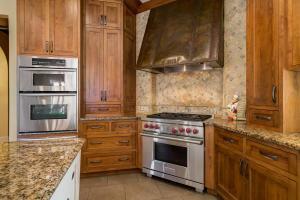 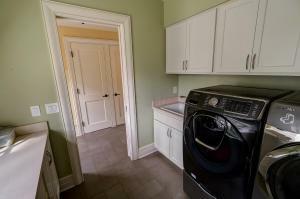 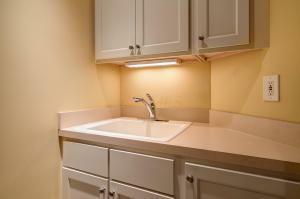 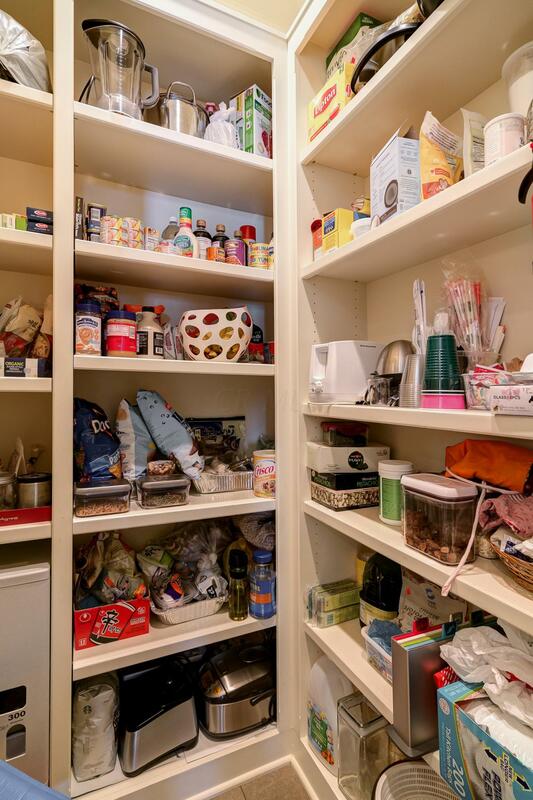 Gourmet chef's kitchen w/ state of the art appliances, huge center island & spacious eating area. 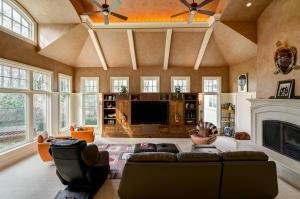 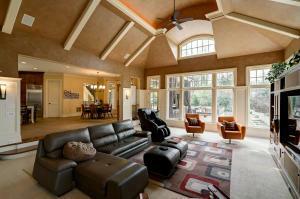 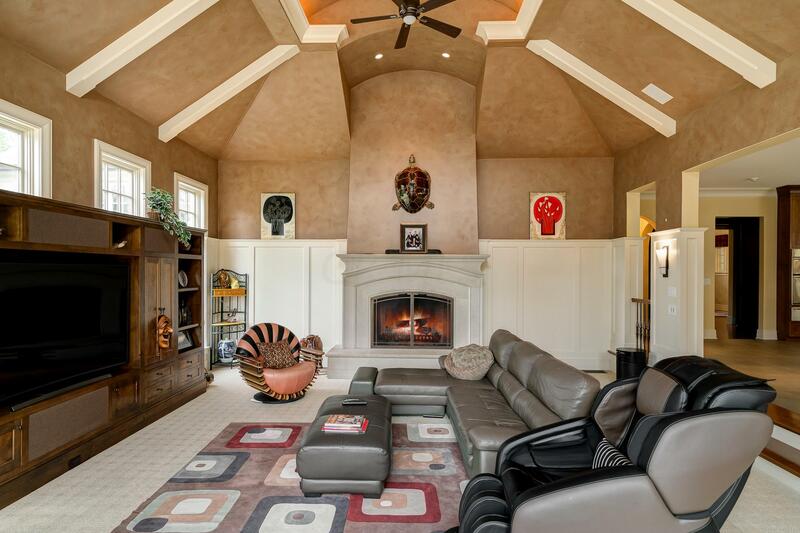 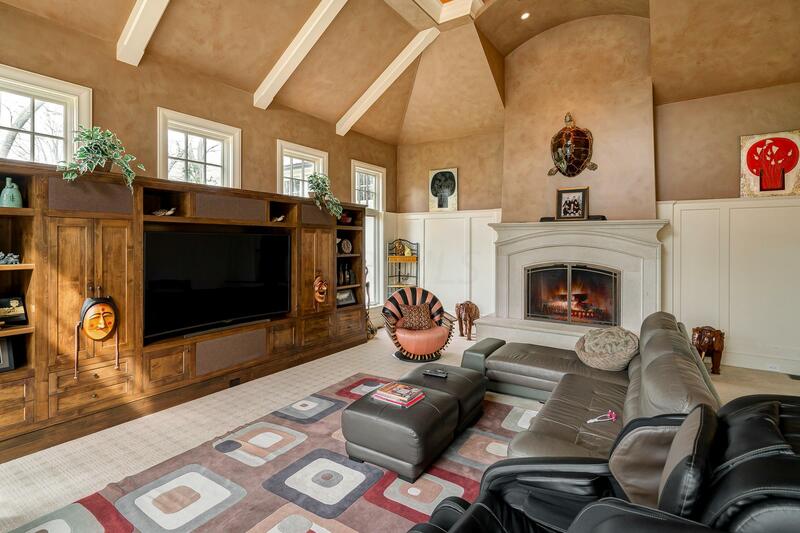 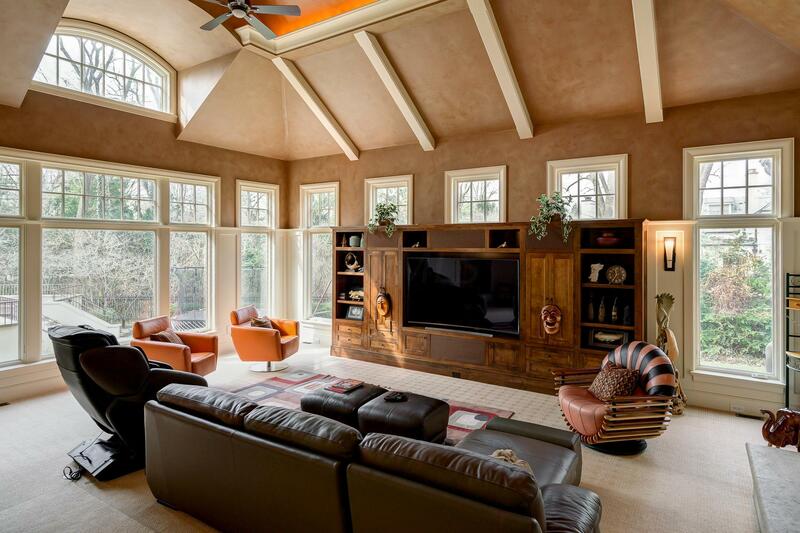 Enjoy the expansive vaulted family room flanked by gorgeous fireplace. 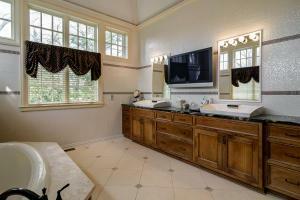 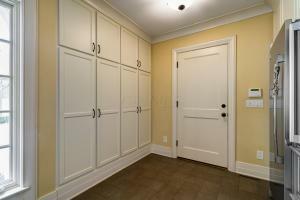 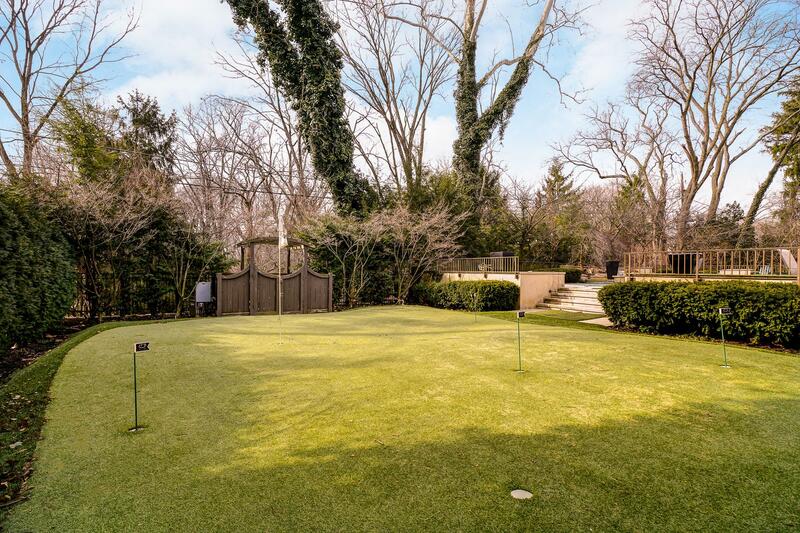 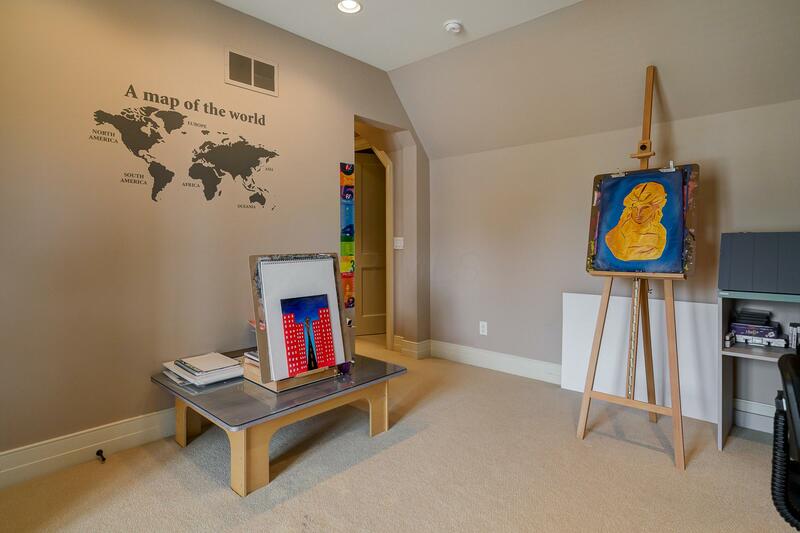 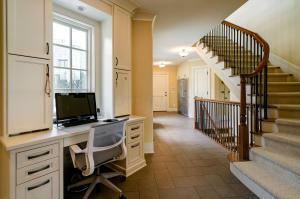 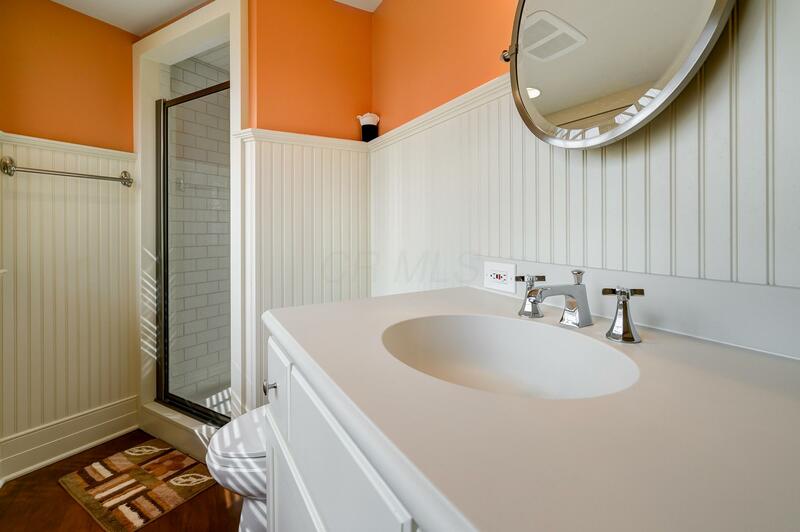 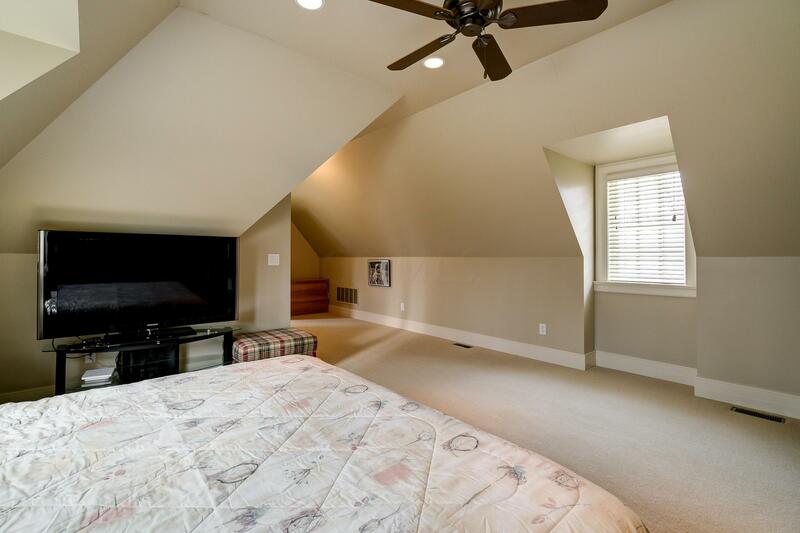 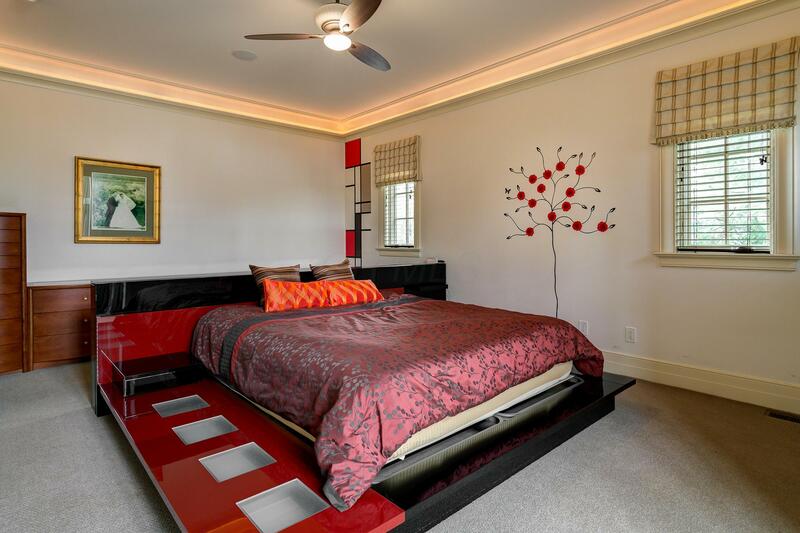 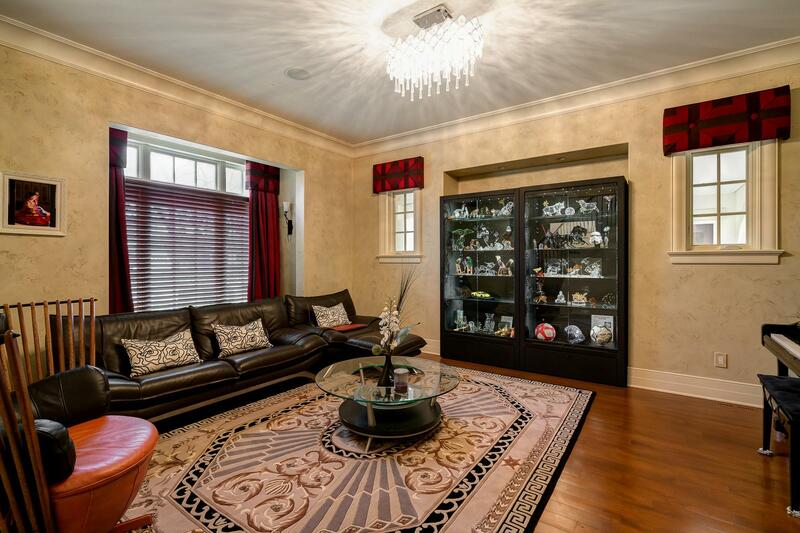 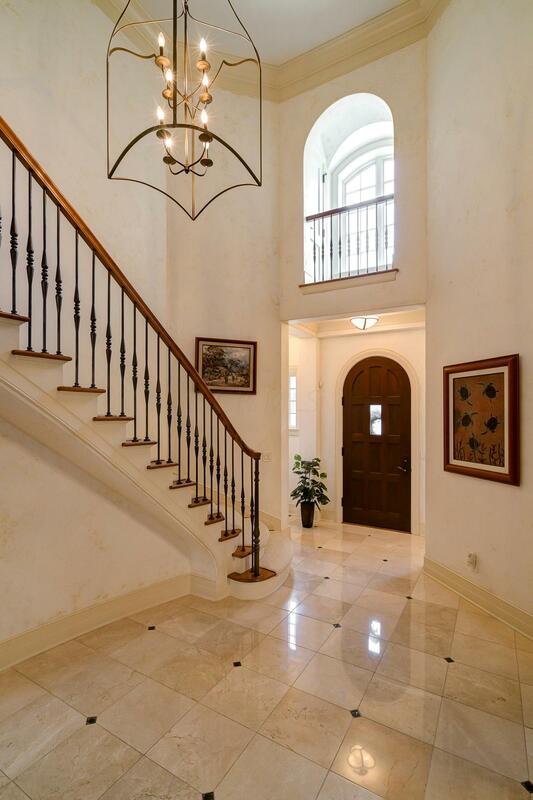 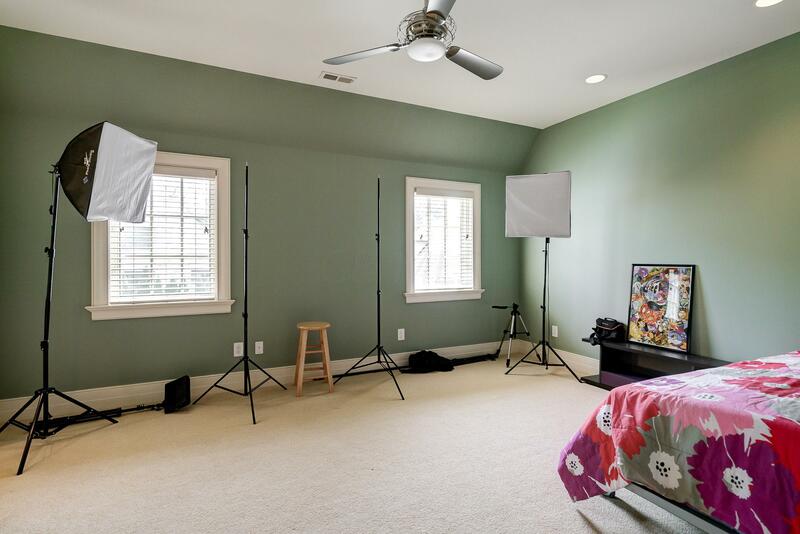 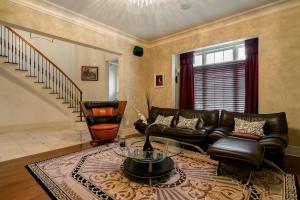 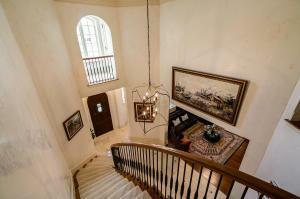 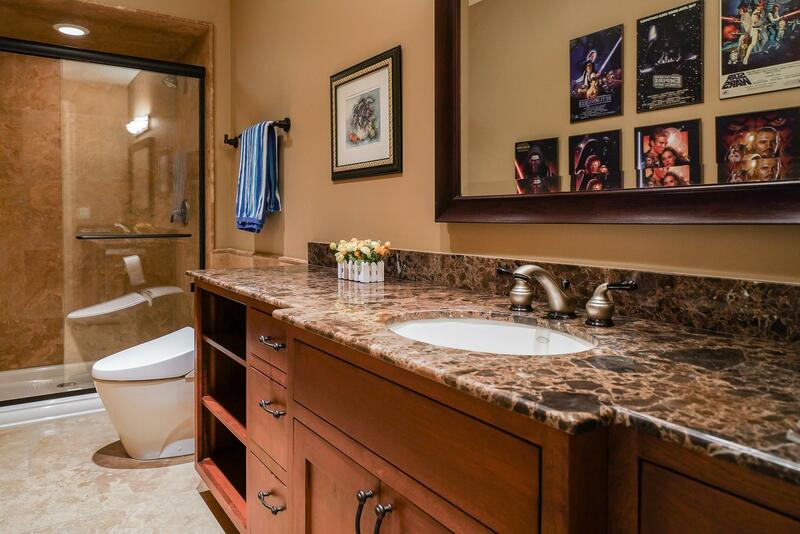 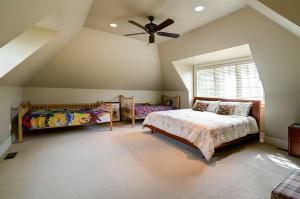 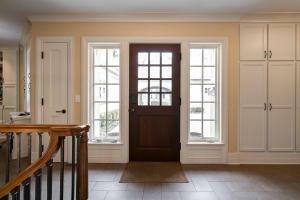 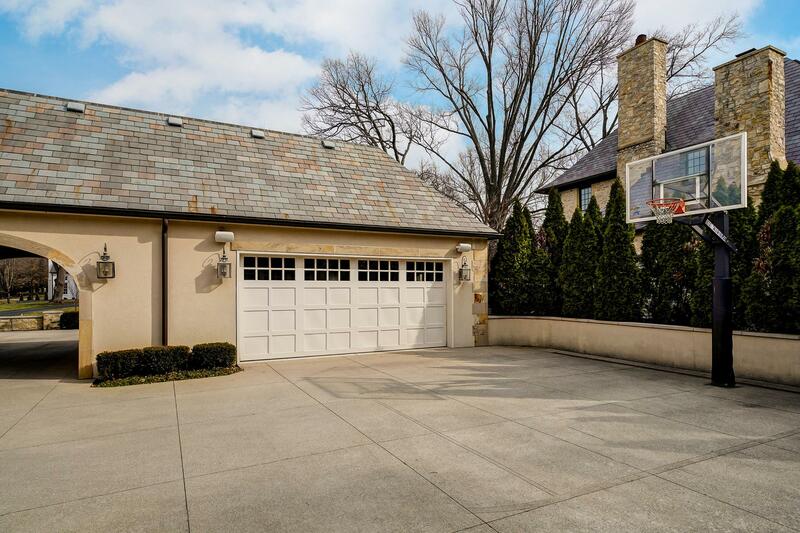 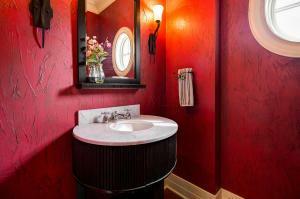 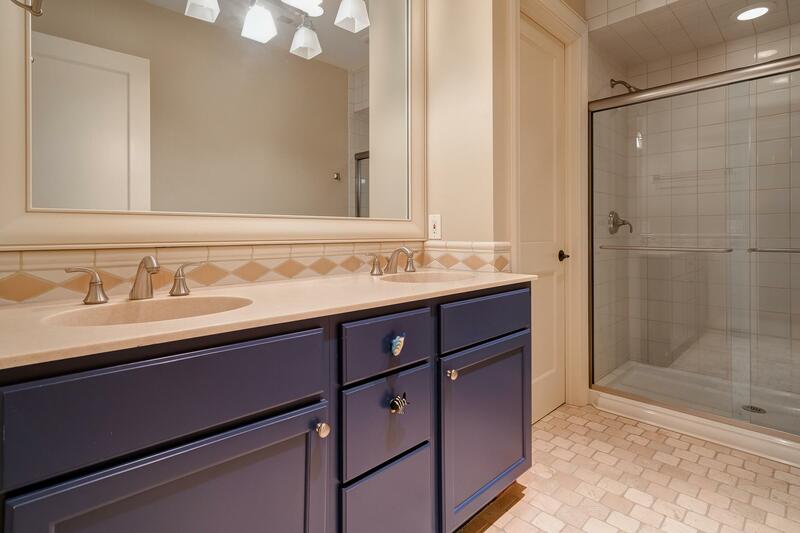 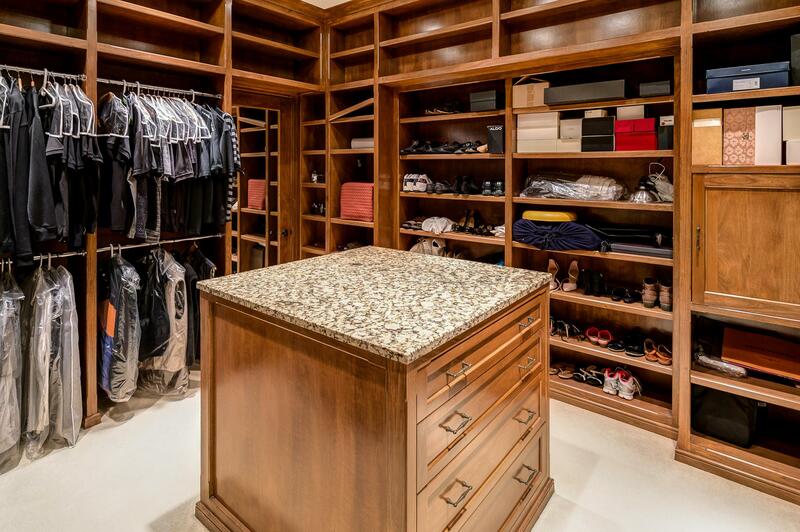 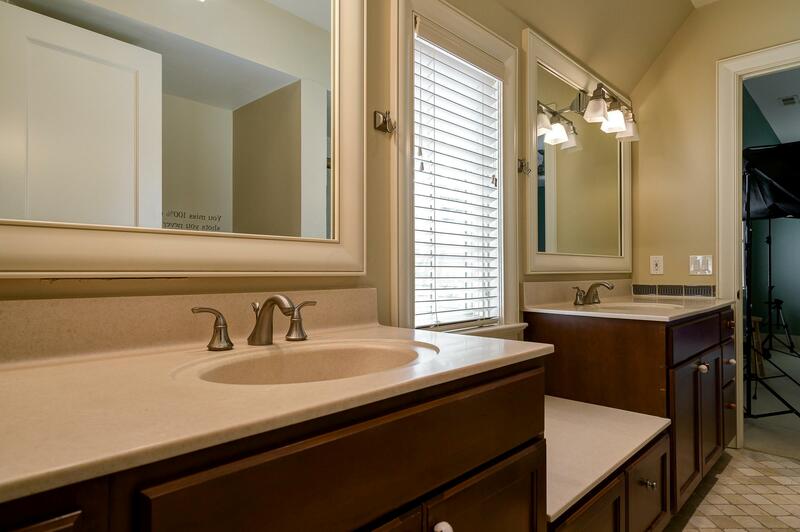 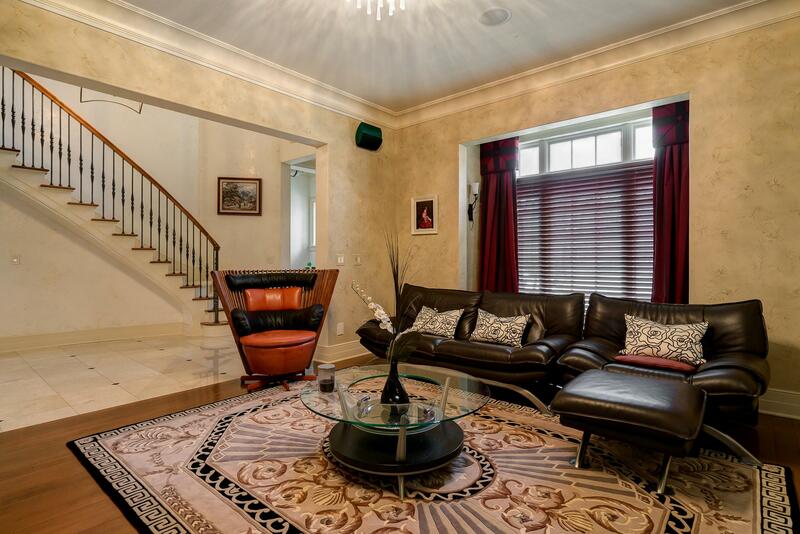 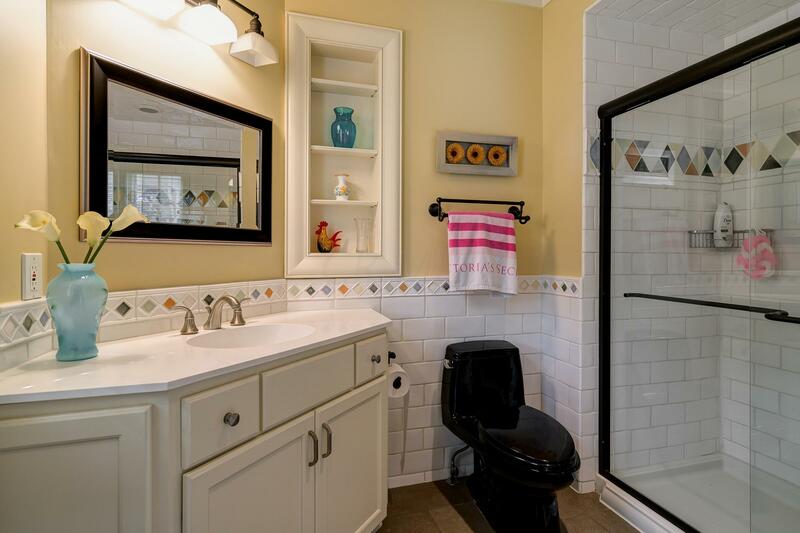 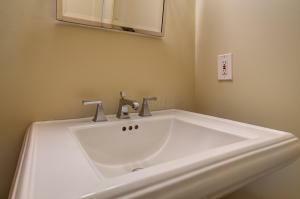 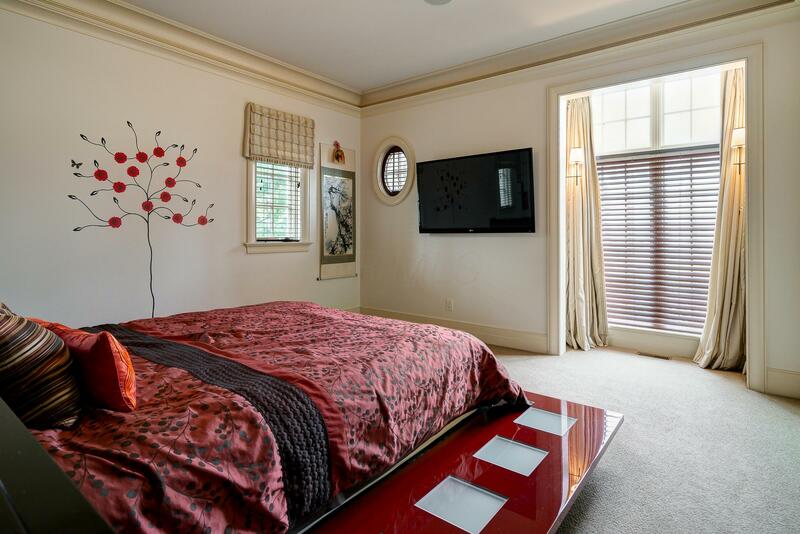 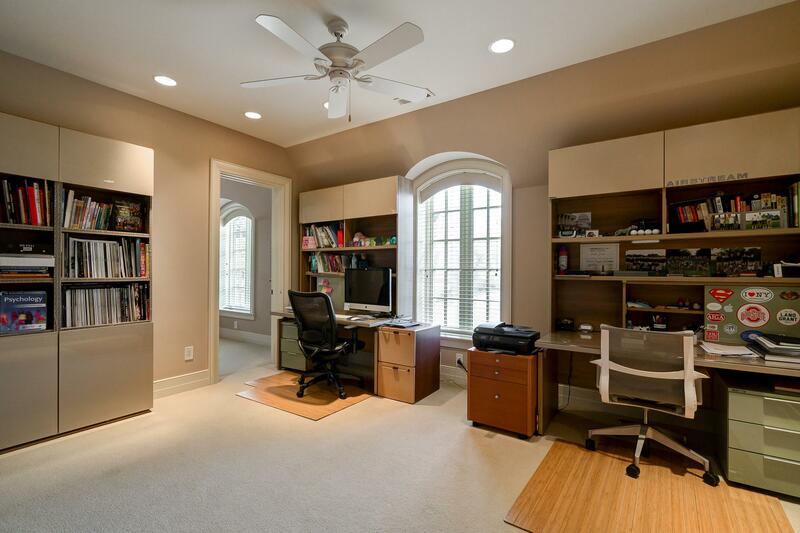 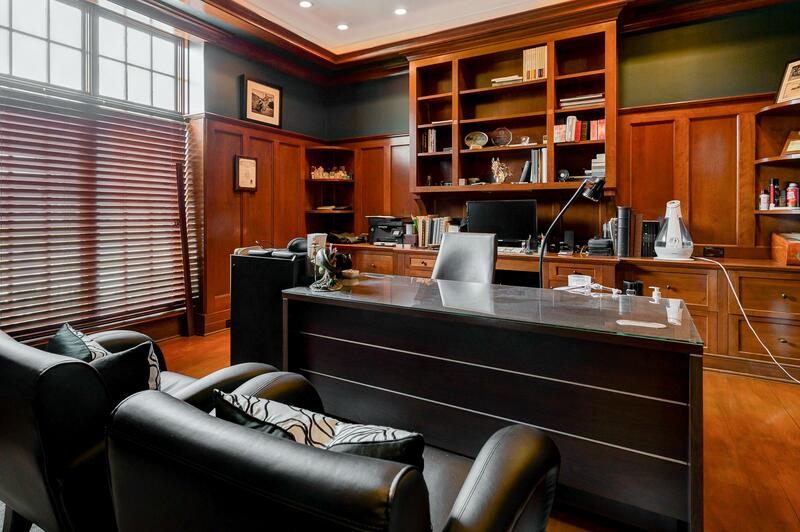 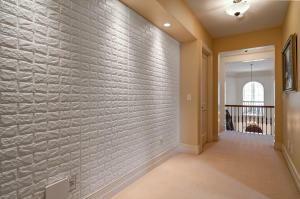 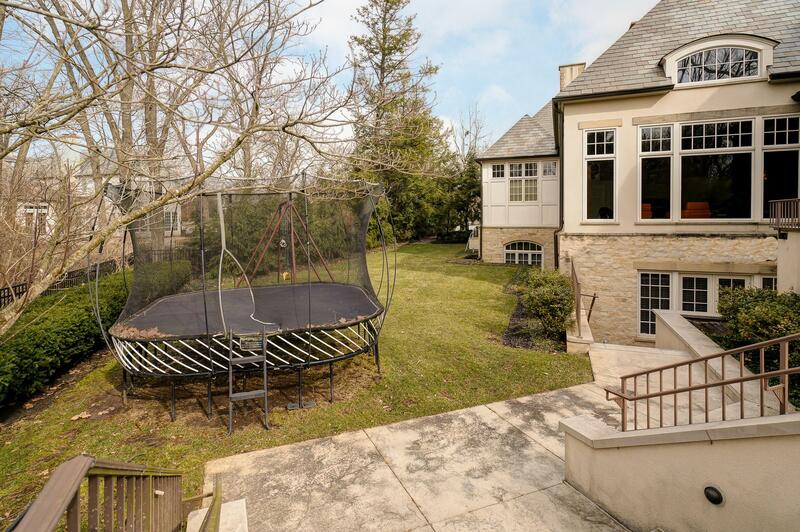 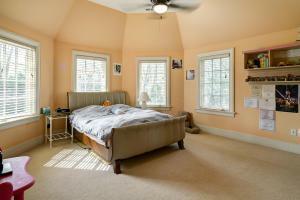 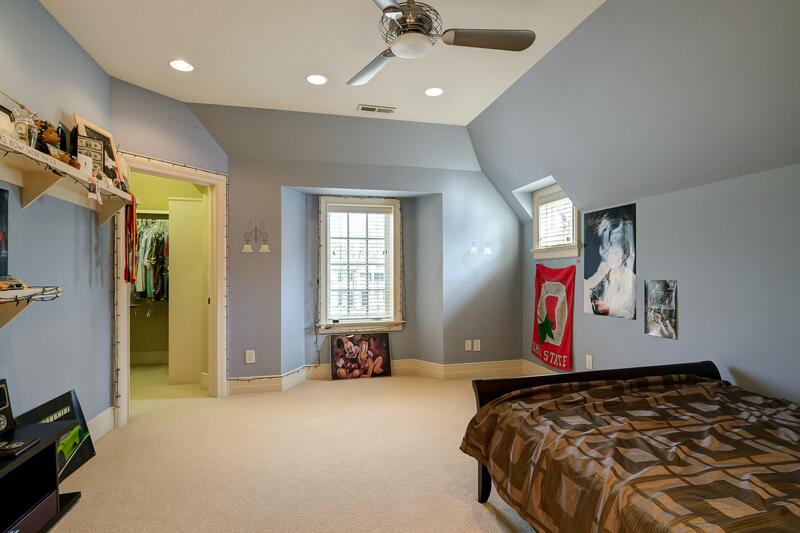 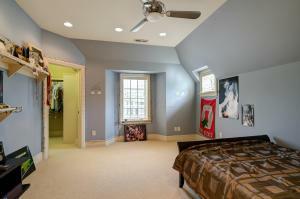 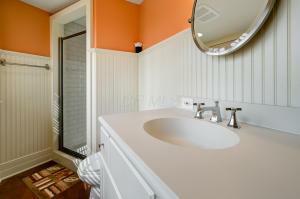 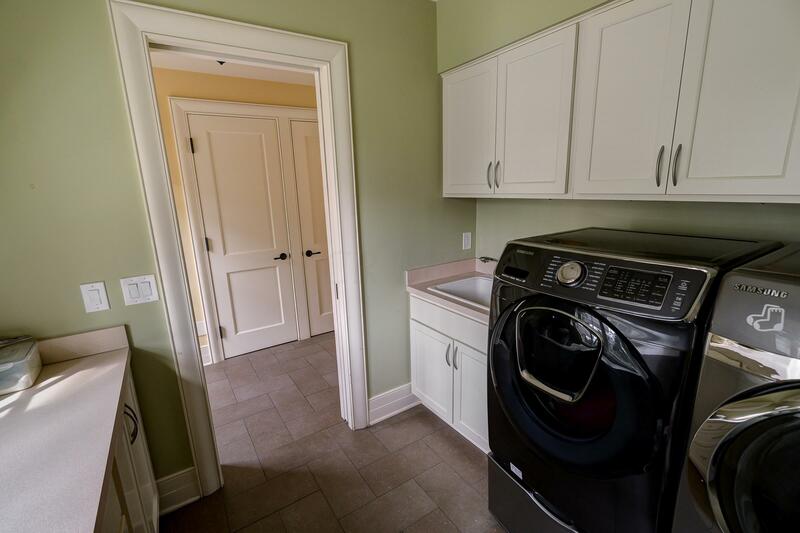 Elegant master suite adjacent to the first floor office w/ fireplace & custom built-ins. 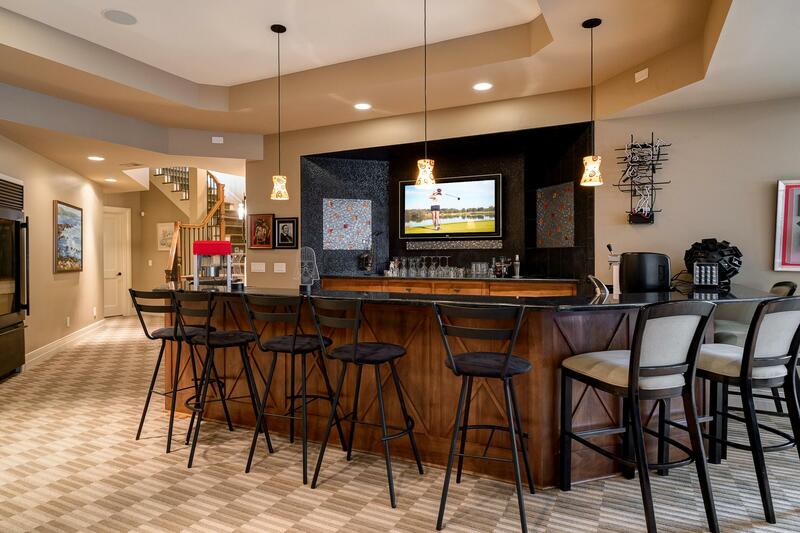 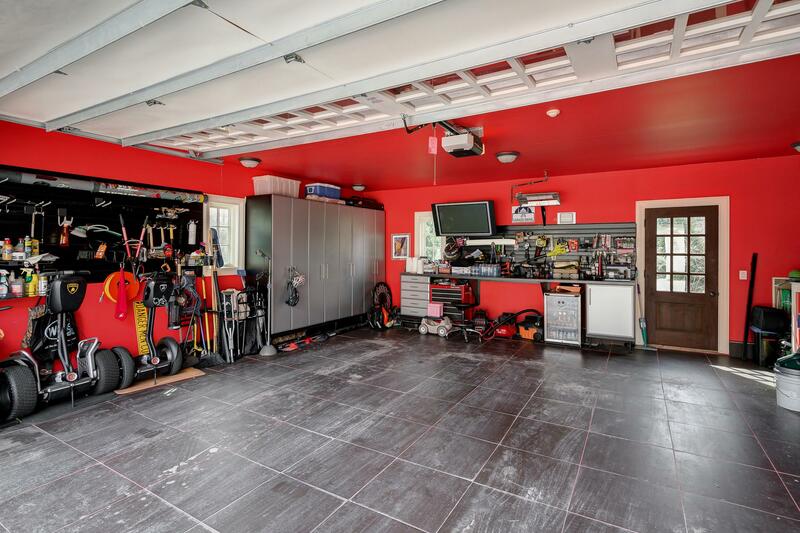 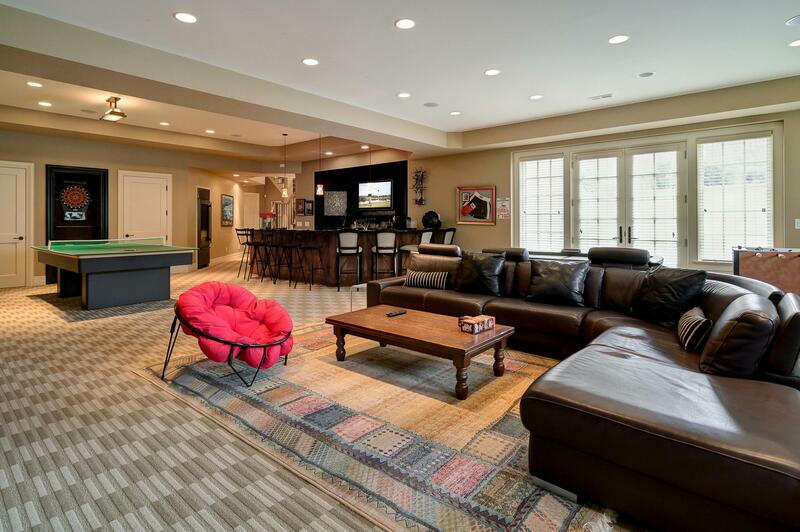 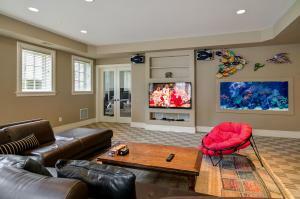 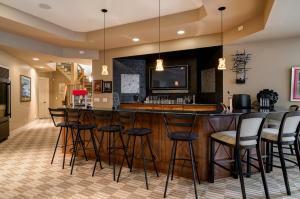 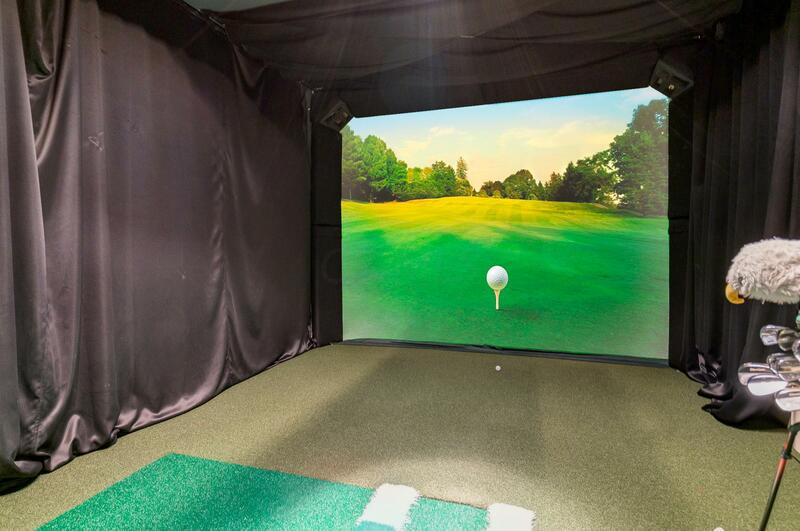 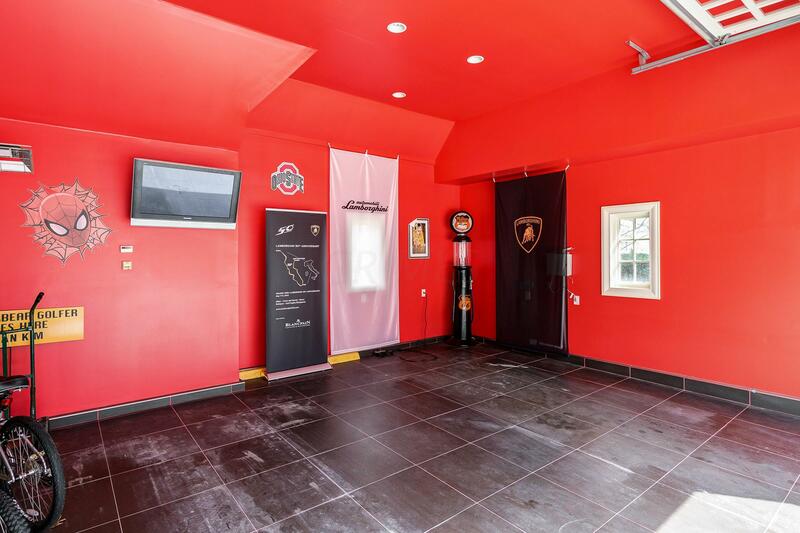 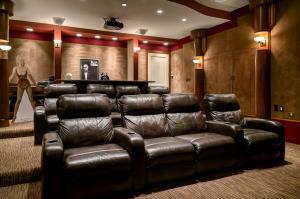 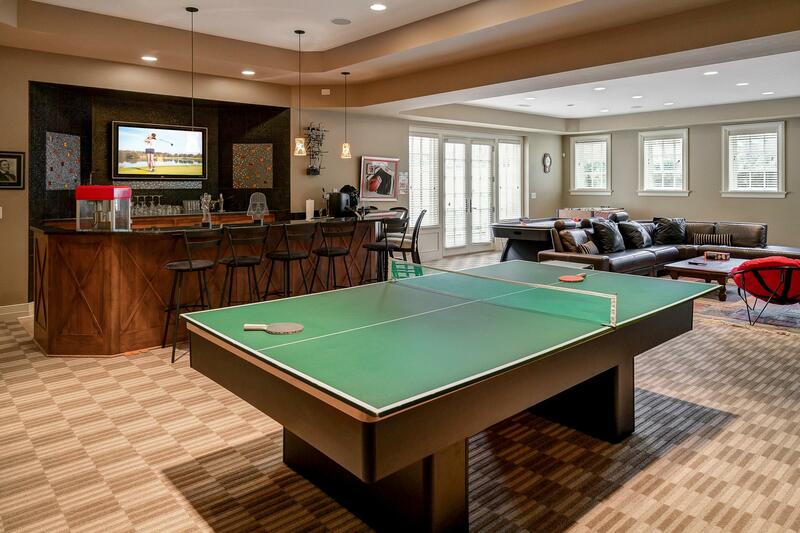 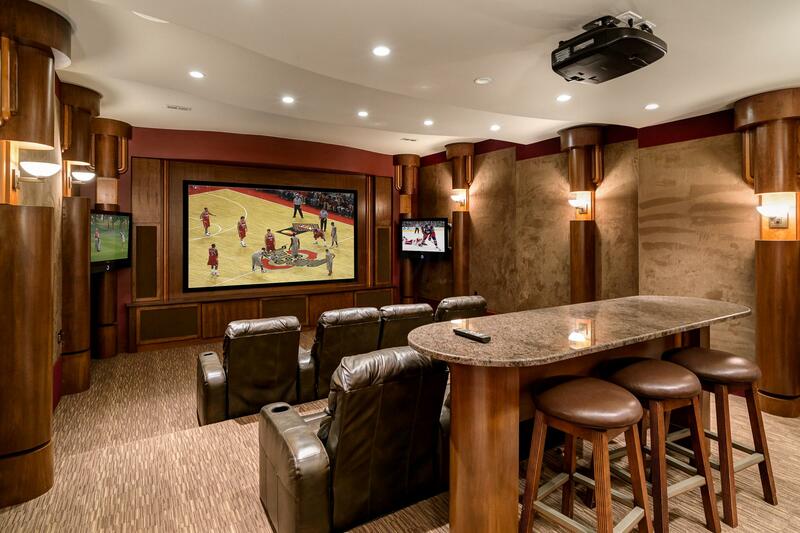 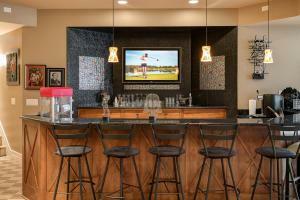 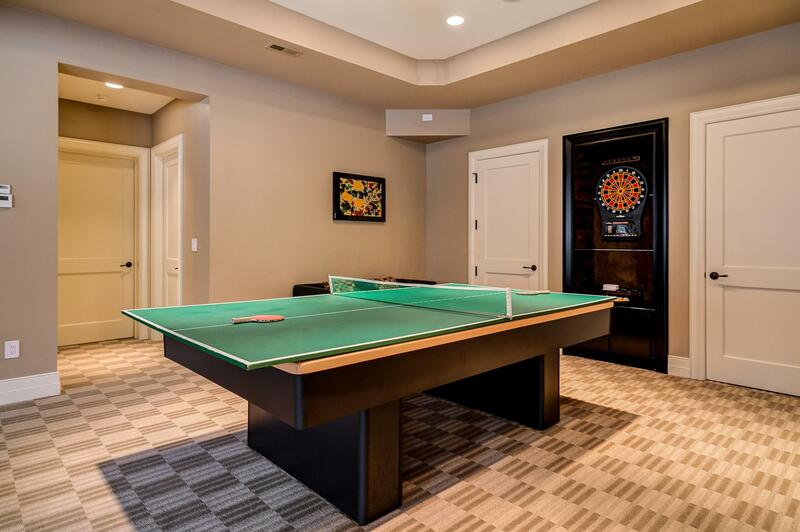 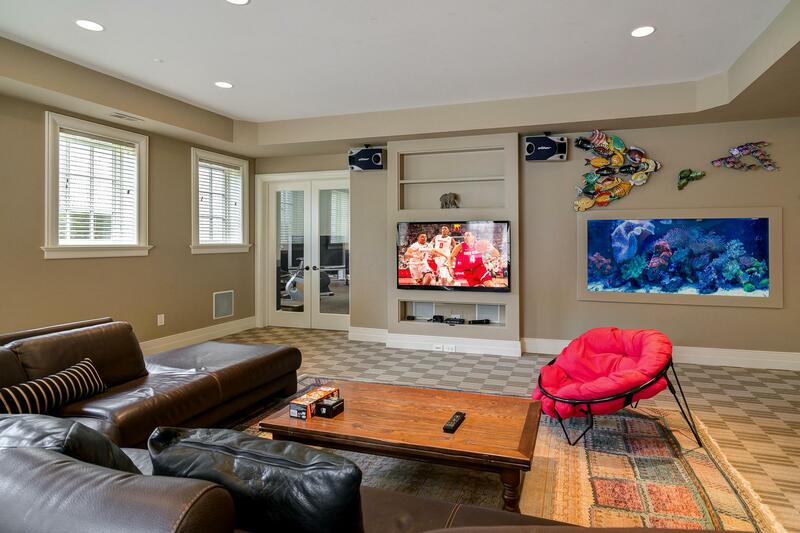 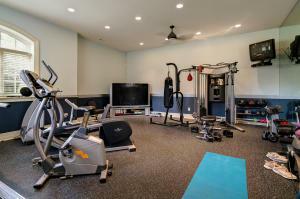 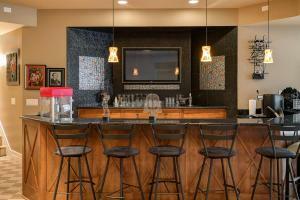 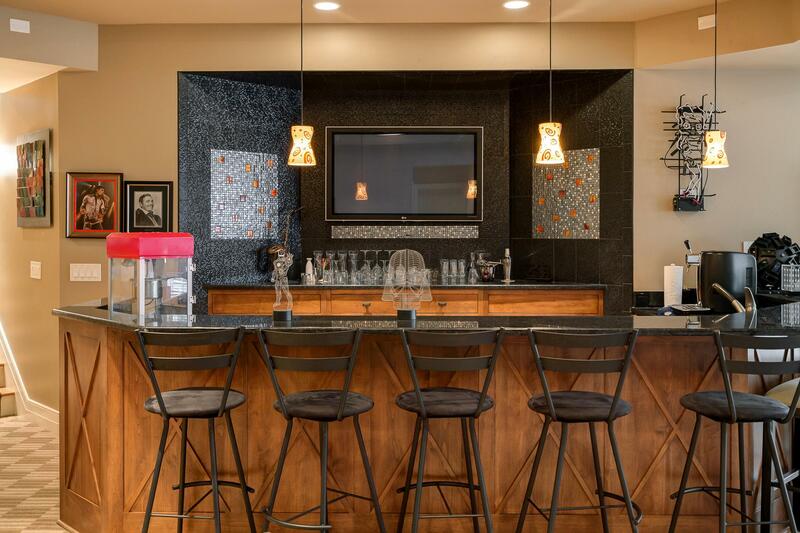 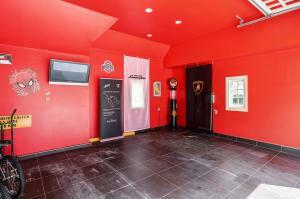 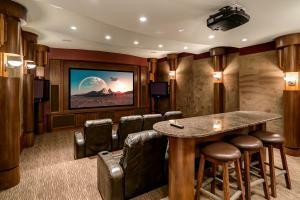 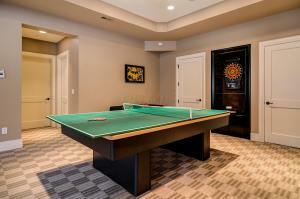 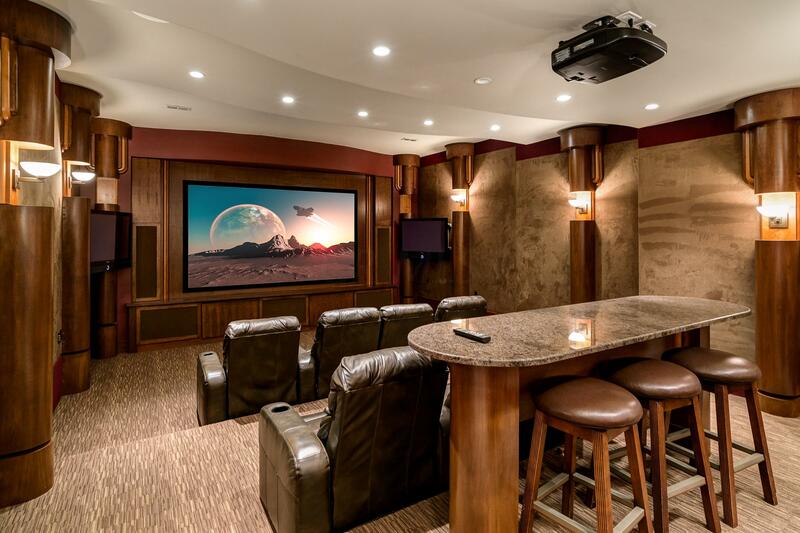 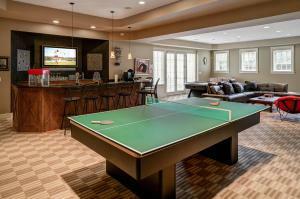 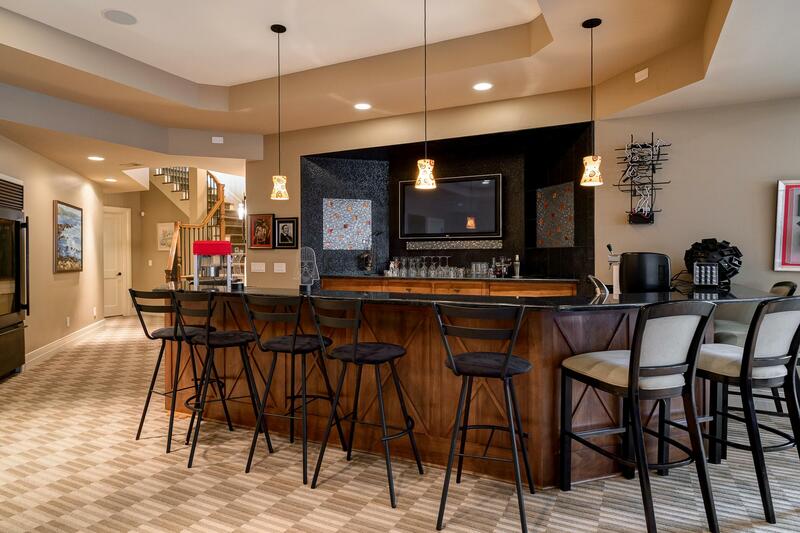 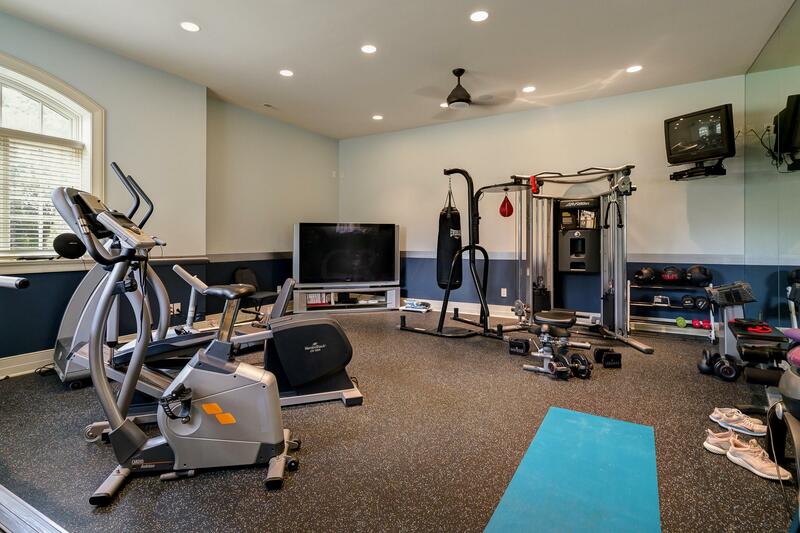 Lower level which includes a full size bar, golf simulator, family room, work-out room & custom movie theatre. 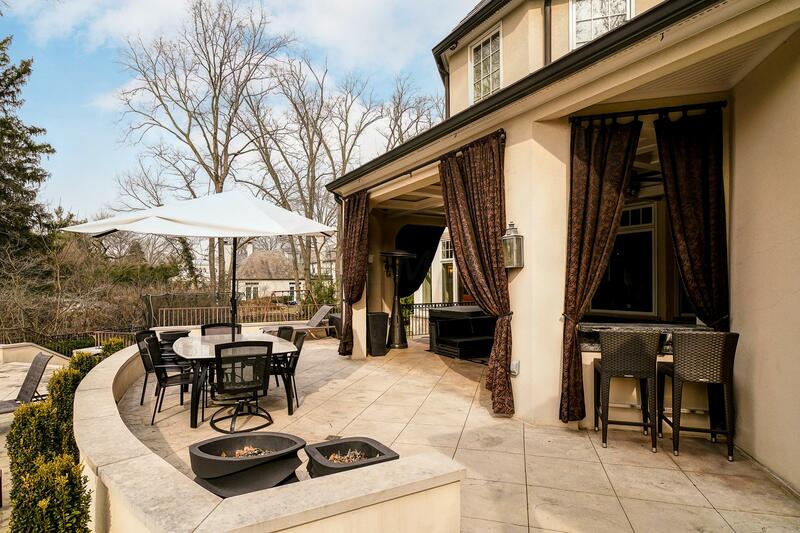 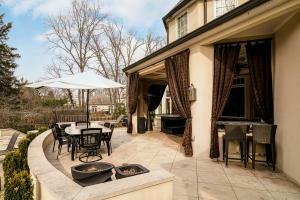 Resort style backyard w/ multiple patios, covered porch w/fireplace, pool, hot tub, grill area and more!